Zapty is a project management tool that reduces the number of emails effectively by allowing actionable real-time conversations. 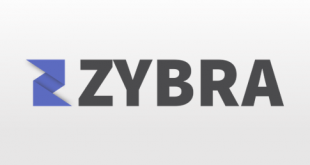 It provides some tools for seamless collaboration, document sharing, and discussion. The tool’s focus on communication lets users discover and manage work naturally. It allows organizations to have structured conversations and teams and maintain transparency in their projects and tasks. Zapty offers freemium plans for personal use as well as for teams. Businesses can use the freemium package for five teams and have up to 25 guests. 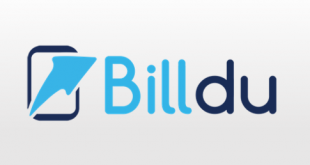 Small business can buy the standard plan at $2 per user per month (annually), this plan allows unlimited guest users and unlimited integrations. Larger companies can go for the Business plan at $5 per user per month; this allows working on endless projects. There is a limited time special offer Business plan which you can at $29 per month (annually) which allows unlimited users. Organizations can take the Enterprise plan at $10 per user per month; this plan provides 24/7 email and emergency phone support. 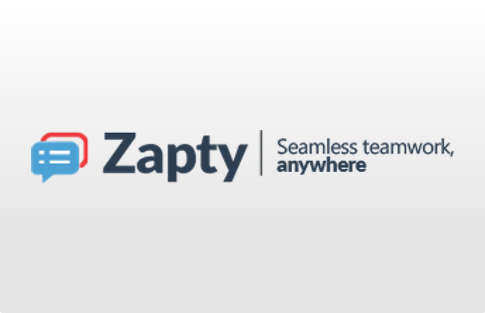 Zapty offers options to collaborate with your teams as well as external clients. The collaboration features include real-time messaging, video chat, group chats, and discussions even for team members distributed remotely. Zapty lets you have contextual conversations, and you can also have discussion threads so messy emails can be eliminated from your team’s workflow. Zapty allows you to create polls with multiple choices so you can get quick responses in a summarized and collated manner. You don’t need to waste your time in summarizing them yourself. You can also create approvals and assign deadline for tasks. 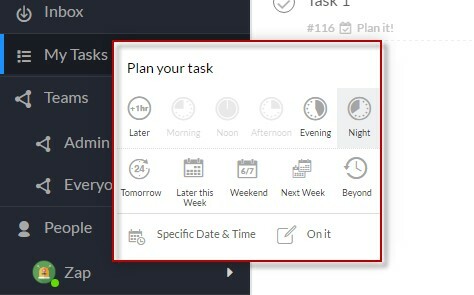 The task area allows you to plan your tasks quickly. You can prioritize important tasks, and if a plan is part of a group conversation, every time you plan or re-plan a task, the members will be informed about it. Hence, you can maintain transparency. 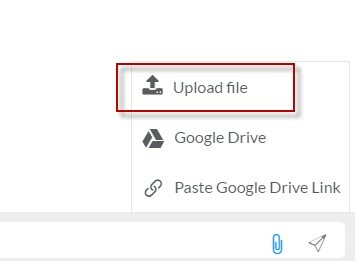 You can easily share documents, files and images with your teams quickly. You can easily annotate on images, so your issues are shared in a much more convenient and actionable manner. 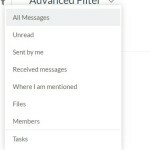 It has an advanced filter which makes it much easier to search a message or browse through specific messages. 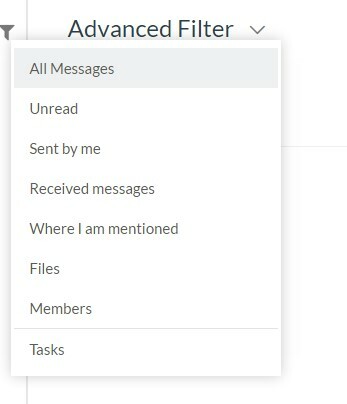 You can choose from numerous criteria to look up messages like sent messages, received messages and unread messages. 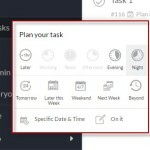 Zapty sends reminders if a task is approaching its deadline so that all tasks can be in control. iOS and Android apps are also available. 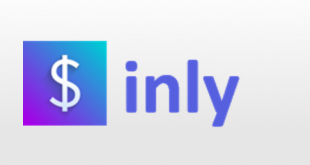 Zapty provides integrations with Google Drive, Skype, Hangouts, and many other tools. Zapty provides support through emails and demo videos. Excellent features for establishing quick and efficient conversations among team members. Ability to collaborate with external clients. 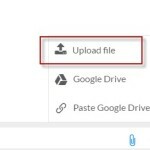 The maximum upload size is only 15 GB, so it might be inconvenient for people who work with heavier files. Zapty has managed to bring all the essential capabilities of project management, chat, email, and collaboration tools under one roof so that you don’t have to switch between multiple apps to get work done. 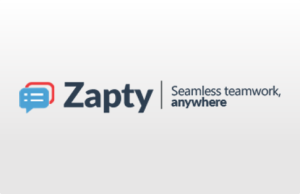 No other tool provides so many capabilities on a single platform as Zapty does. For more details, please visit Zapty website.